Cheat India is an Upcoming Bollywood Movie in 2019, It is Drama Film and Emraan Hashmi, Shreya Dhanwanthary in lead roles. 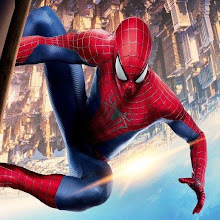 This film is Directed by Soumik Sen and Produced by Bhushan Kumar, Krishan Kumar. 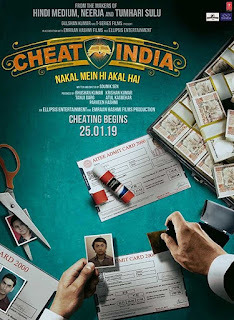 Cheat India is scheduled to release on 25 January 2019. 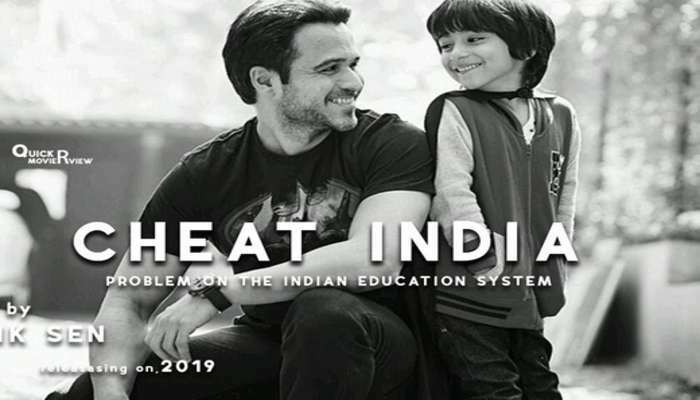 Bollywood actor Emraan Hashmi wrapped up the shoot of the much-anticipated film Cheat India. The Azhar star took to Twitter to make the announcement, writing Big thanks to the team, Wouldn't be possible without you guys.The shoot ends but the journey continues.